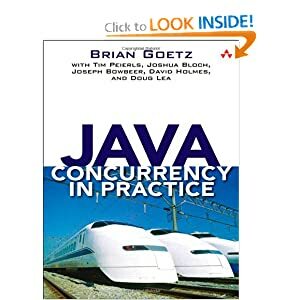 I have always dealt with concurrency having a sense of uncertainty and improvisation - "just make it work with some hack" kind of thing. I really don't like this feeling. I prefer to have some good overall understanding of the most common situations one has to face, and common practice solutions.